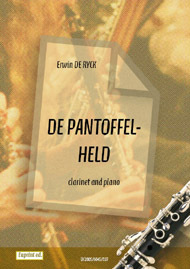 While the B flat clarinet may be well known to many people, the range of members of the clarinet family comes as a surprise to many, including many musicians. 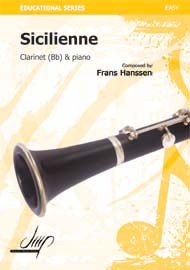 When first developed from the chalumeau by Richard Denner in the first half of the 18th century, the clarinet was a much less agile and dependable instrument than the clarinets of today. Each piece of music would require a clarinet that played best in that key, which meant a clarinetist was required to have clarinets in different keys. This continues to today, with some orchestral clarinetists using both B flat clarinets and a clarinet in A. 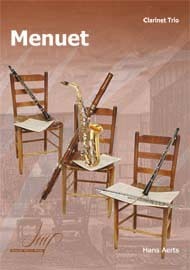 With the development of the contra bass clarinet in the late 19th century, there has not been much change in the standard definition for each clarinet yet. Contrabass clarinet in B flat – a giant clarinet, with its bended body 2.31 metres long!